ABOUT THE RTF ”COD" CORNER. 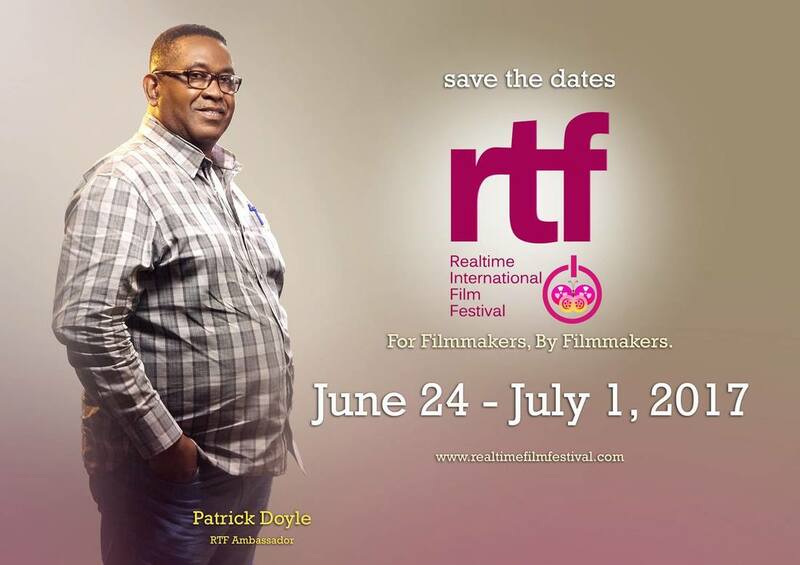 Film Screening at the RTF "COD Corner" is only accessible to Attending Filmmakers who can be at the Venue Physically to partake in the viewing and Q&A sessions during the Festival's duration. The Back-end is a place dedicated to the screening of movies based on Demand. 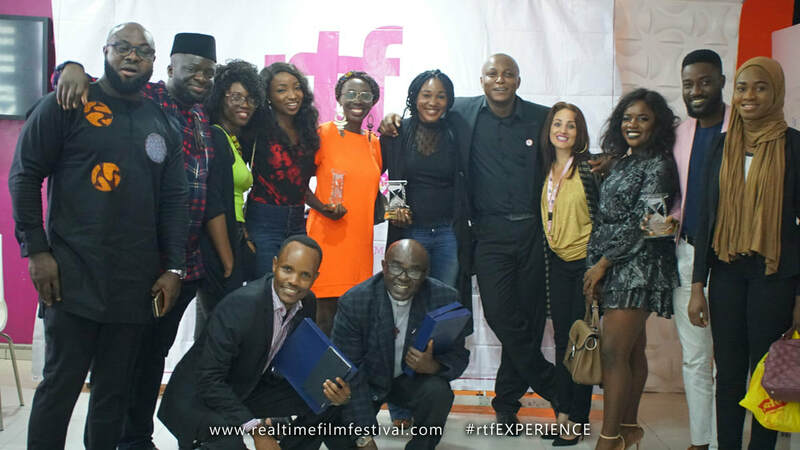 Any Film with up to 50 confirmed viewing demands will be screened at special times during the Festival. The dates and Time will be announced once the minimum number of demands are received. The people who made the demand for the "COD" film to be screened must be at the venue at least 30 minutes to the stipulated time for screening the movie. Otherwise, the screening will be cancelled.